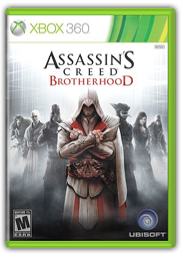 As much as I enjoy the Assassin’s Creed series, Brotherhood was not a game I had high hopes for. In fact, leading up to its release, I had only watched the first couple trailers before writing it off almost entirely. Why would I do such a thing? With games like Call of Duty, Need for Speed, Guitar Hero, and the annual sports titles dropping like clock work every single year without fail (now, with the exception of Guitar Hero), I assumed Assassin’s Creed was the latest franchise to receive the mandatory sequel treatment. I was expecting the worst – a rushed, watered down sequel that paled in comparison to its predecessor, of which I thoroughly enjoyed. I couldn’t have been more wrong. Assassin’s Creed: Brotherhood is a fully realized sequel, even more so than Assassin’s Creed II which laid the ground work. The original Assassin’s Creed almost looks like a tech demo in comparison to the games that followed. 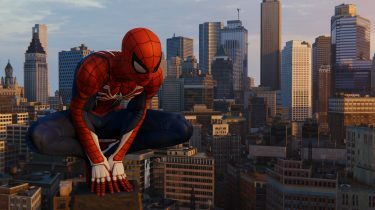 The gameplay and fighting mechanic were fully fleshed out, but it lacked any real depth in the story and mission structure. ACII corrected every flaw AC possessed, and built on the solid foundation. AC:B takes all that ACII had to offer, and expands it in every possible direction, making it the most enjoyable and satisfying of the three. It’s almost silly that the title isn’t Assassin’s Creed II: Brotherhood, as it picks up right where ACII left off, continuing the story of Ezio. At the end of ACII, Ezio and his band of friends and family are victorious in securing the Apple of Eden and defeating the Templar threat. While you get to reep the benefits of being a hero of sorts for the first part of the game, certain events unfold that leave Ezio with nothing but the clothes on his back, and the dagger attached to his wrist. As you might expect, he has to work his way back to the top, but this time he doesn’t have to do it alone. For the first time in ther series, AC:B takes place entirely in one city – Rome. There are no sprawling valleys to traverse between cities, but there is stil a fair bit of travelling. Thankfully, you can purchase tunnels which allow for fast travel. The city is oppressed by the Borgia family, who run a military style dictatorship. Through-out the city are Borgia outposts in the form of towers. 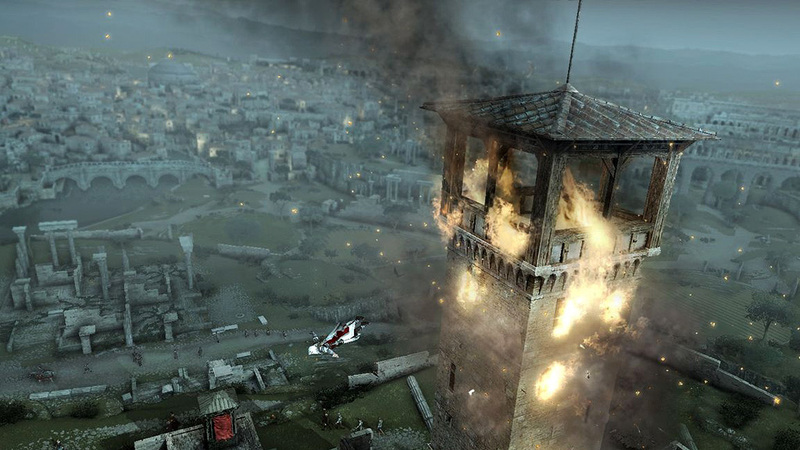 It’s up to Ezio to destroy the towers and liberate Rome. AC2 introduced the Villa – your fortified home where you could upgrade the few shops that fell inside its walls. AC:B takes a different approach, in that as you liberate regions of Rome, shops must be purchased before they are of use. For each shop you renovate, Rome’s economy strengthens. And for every 20 minutes of in-game time, your cut is deposited into the local banks. The more shops you open, the greater your income. Of course, you also earn money by completing missions, stoping Borgia carriers, looting fallen soldiers, and finding treasures. There are a huge number of side-quests in AC:B, of varying sizes. As commrades are gained, new sets of missions are unlocked. 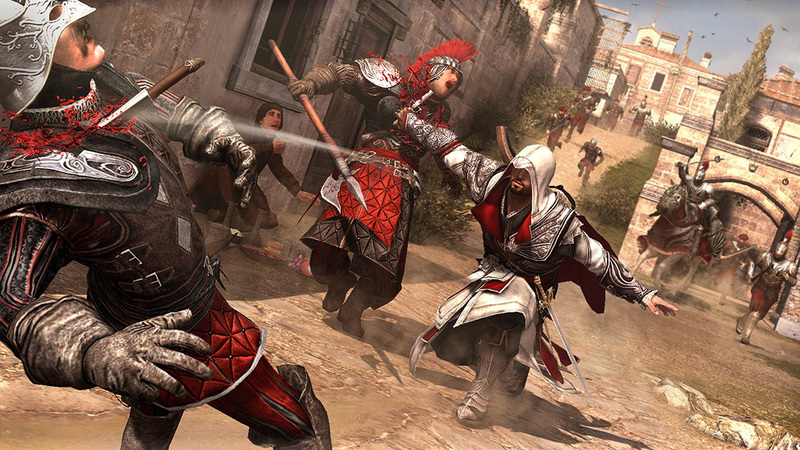 Thieves, mercenaries, and courtesans are the types Ezio works with for the most part. Then there is the Brotherhood. This doesn’t factor in until about half way through the main story, when a revolution is started and Ezio begins recruited people off the street to become assassins. Once an assassins has joined the brotherhood, assassination contracts open up. 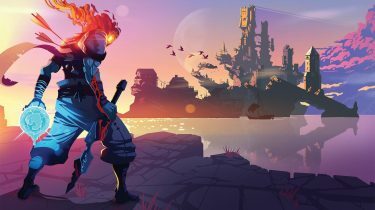 These are missions you can send your assassin’s on to earn them experience, which will lead to them becoming a full-fledged assassin. When your assassins are not off doing your bidding, they can be summoned at any point while in free roam or during missions. Depending on the situation, they will climb, leap, jump, fall, or ride into action, neutrilizing the threat that you have indicated within seconds. You can also call assassins into a battle, if you find yourself out-numbered. They’ll often ride in on horses, leaping off and deploying smoke grenades that allow you to quickly deal with your foes. Thankfully, you spend very little time as Desmond in 2012 this time around. And the beginning sequence isn’t anywhere near as painful as ACII. Of the sequences you play as Desmond, 2 of them are quite lengthy, and involve the same sort of scaling and acrobatics that you’re used to doing with Ezio, but in a more Tomb Raider kind of way. The game ends in 2012, and with one hell of a cliff hanger! Thankfully, we don’t have too long to wait to see what happens next, as the next Assassin’s Creed game was just announced to be hitting retail this fall. One of the big features of AC:B, and one of the main reasons I balked at it, is the competitive multiplayer mode. 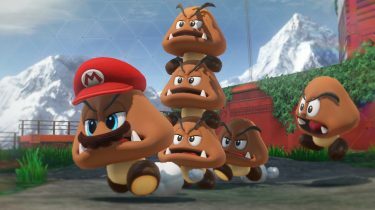 I spend very little time playing online and much prefer a massive single player experience over a short solo campaign with deep multiplayer. I assumed the single player end of AC:B would suffer as multiplayer was introduced to the series, but clearly I was wrong. In fact, I still haven’t even ventured online. The solo campaign has definitely been enough for me. That’s not say that I won’t ever play online, I just haven’t yet, and am in no rush to. 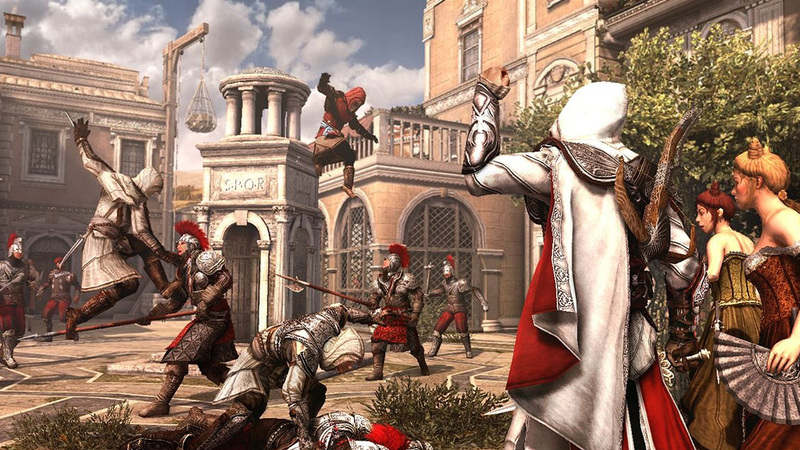 If this year’s Assassin’s Creed game is even remotely comparable to AC:B, we’re in for a treat. I for one, cannot wait!